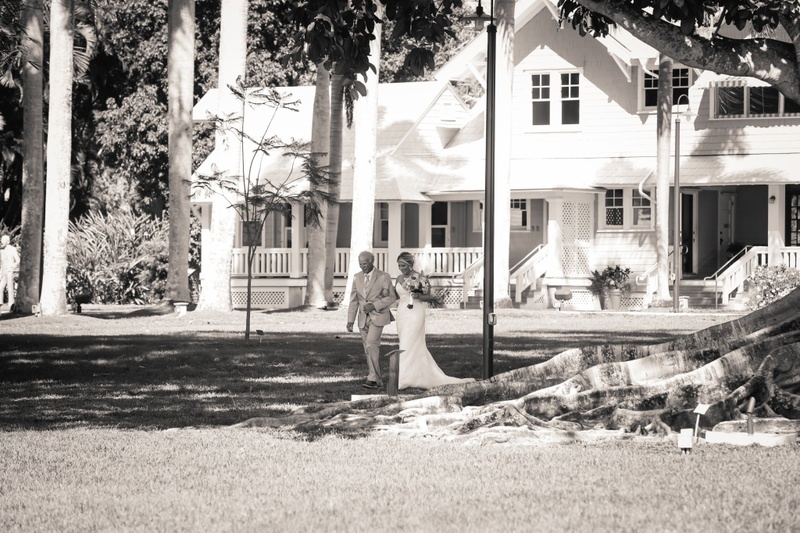 Erica and John were a fun-loving couple that couldn’t wait to get married and celebrate their special day with family and friends at the Edison and Ford Winter Estates. 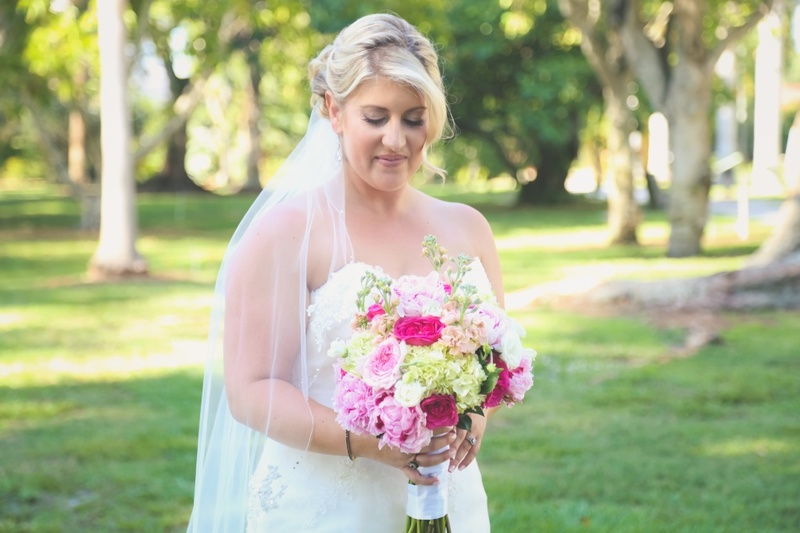 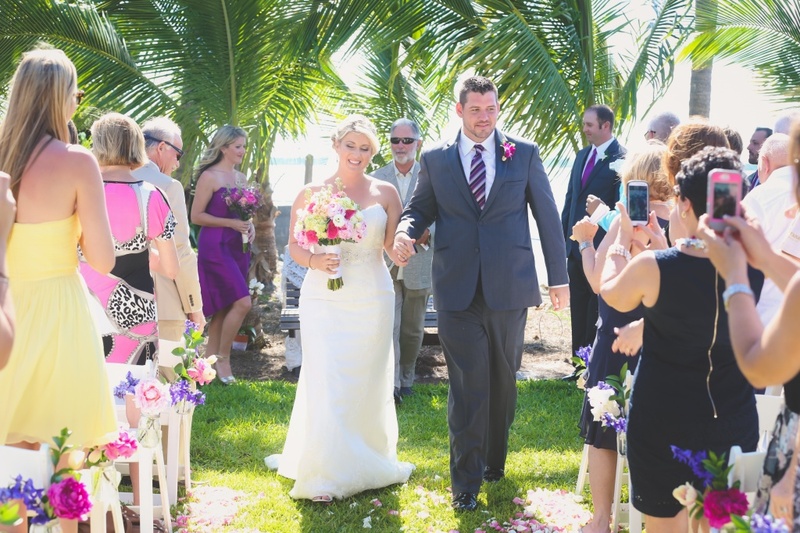 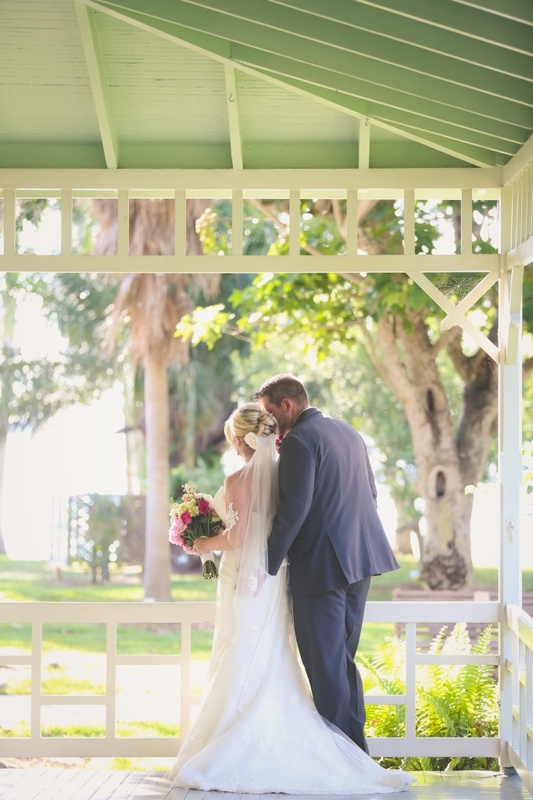 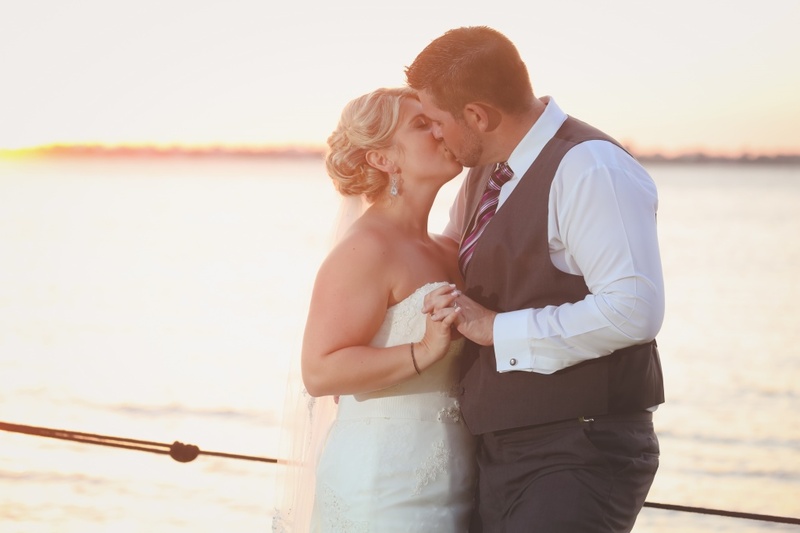 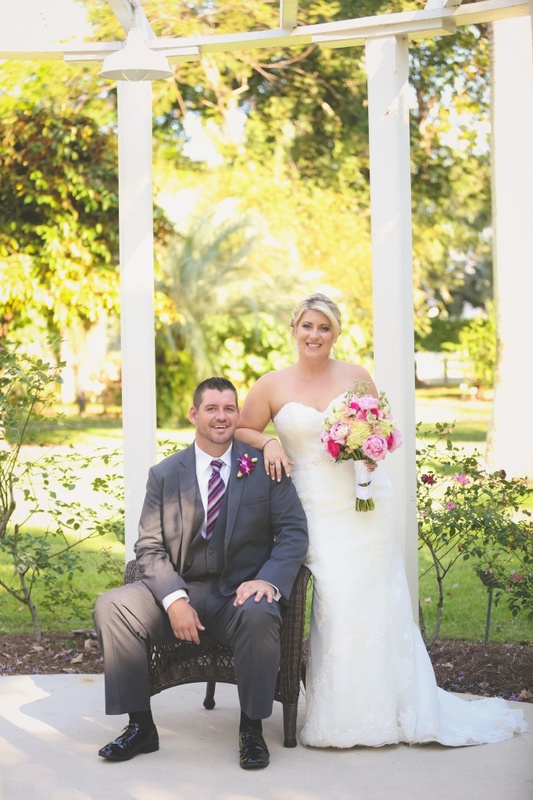 Erica and John got married in front of the Caloosahatchee River. 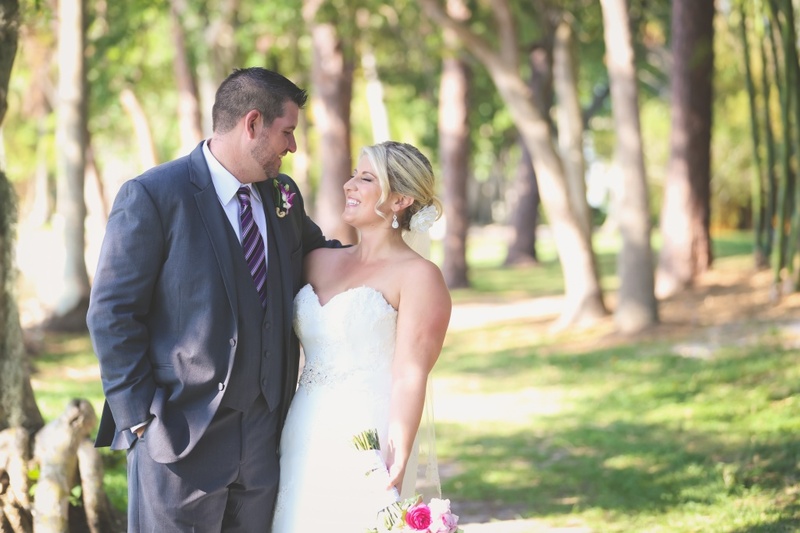 They couldn’t have asked for a better day with the beautiful breeze coming from the river. 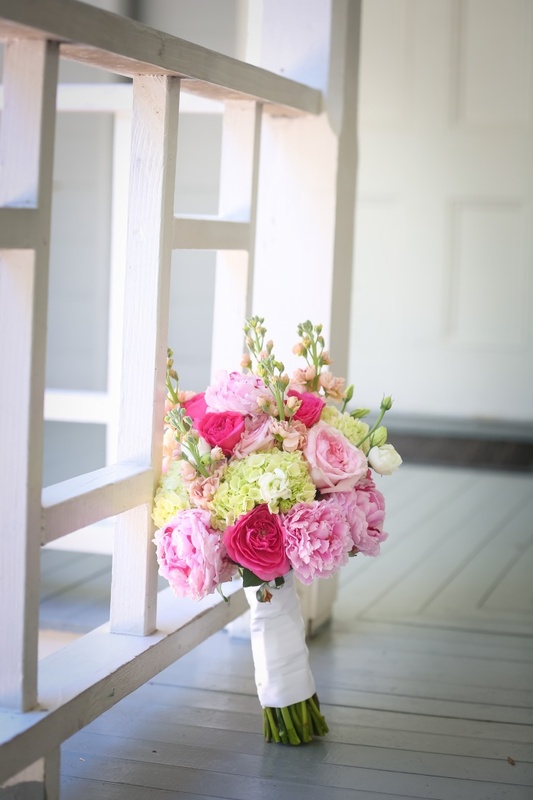 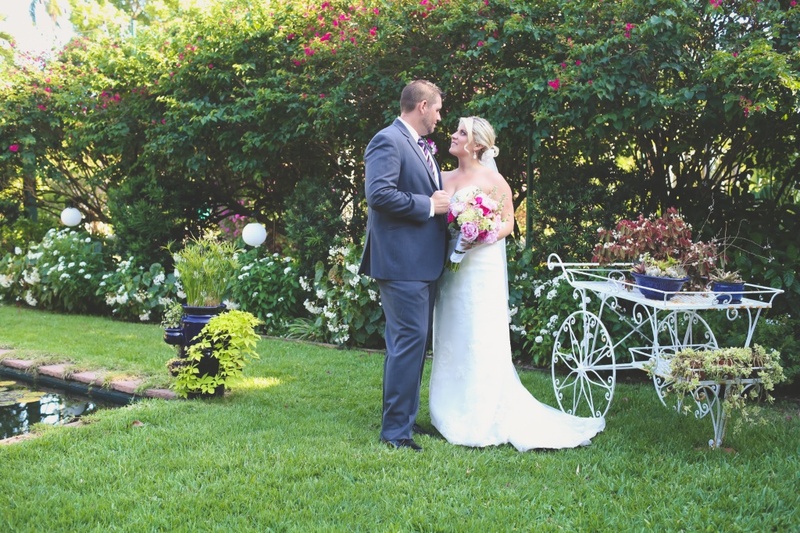 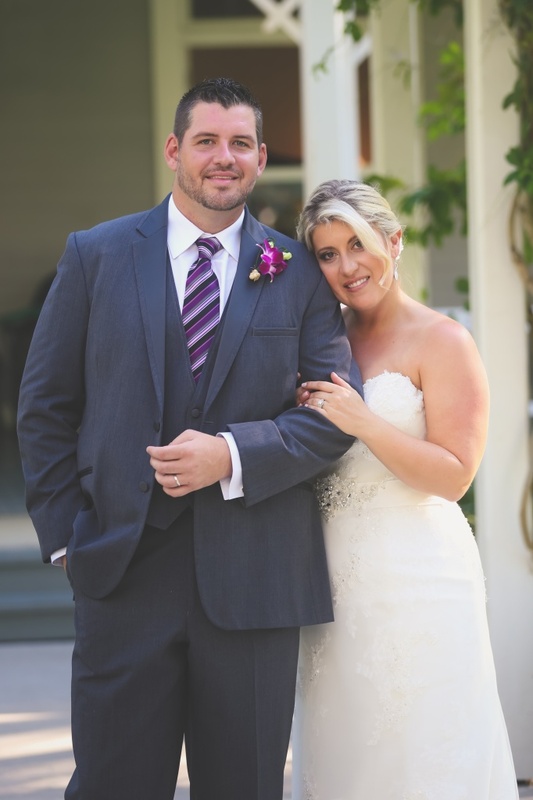 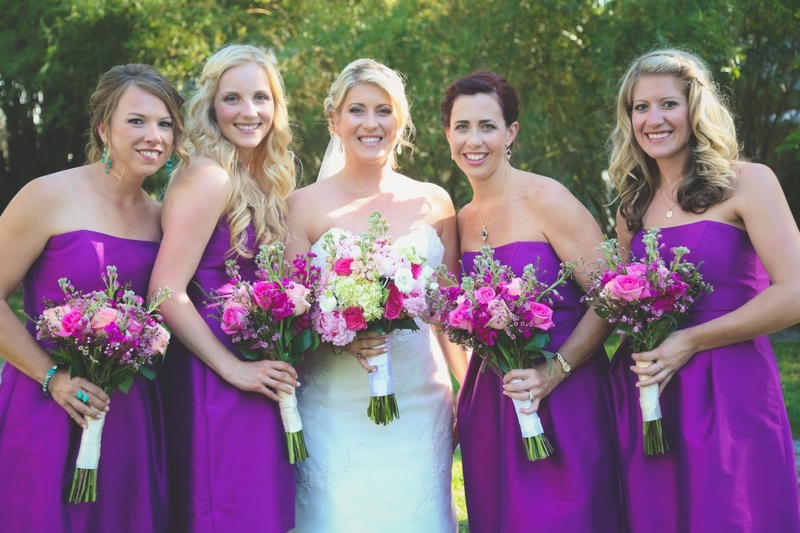 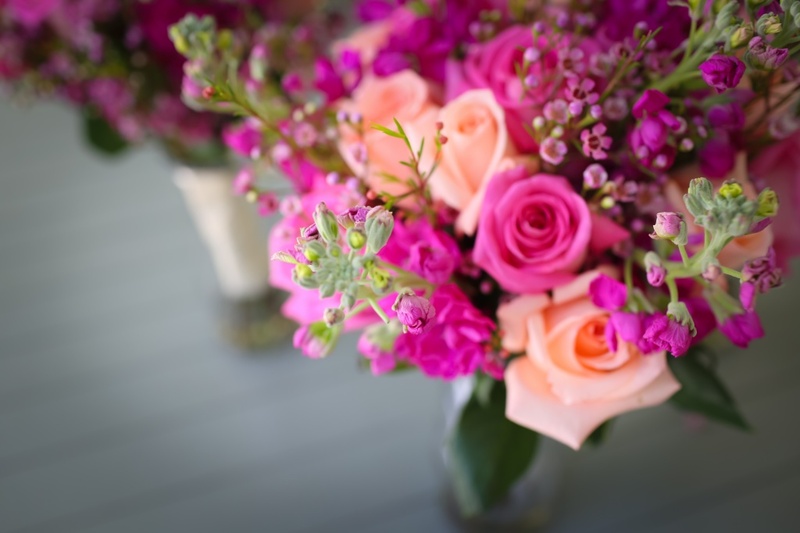 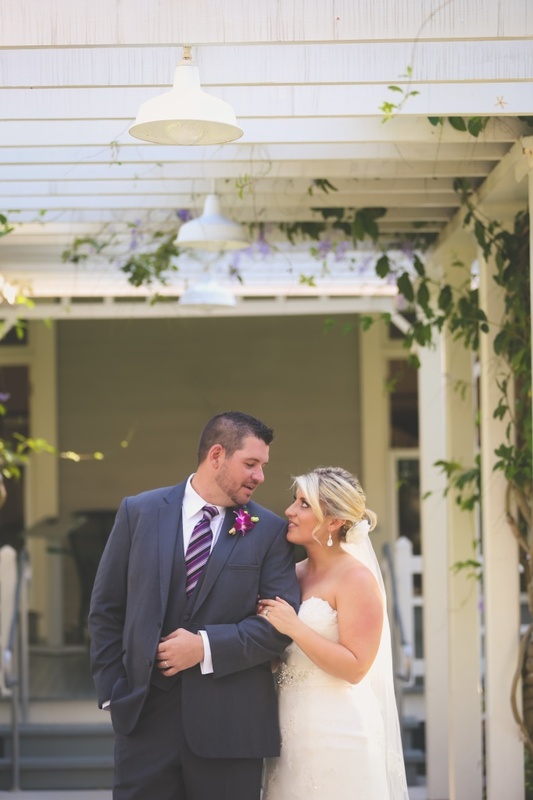 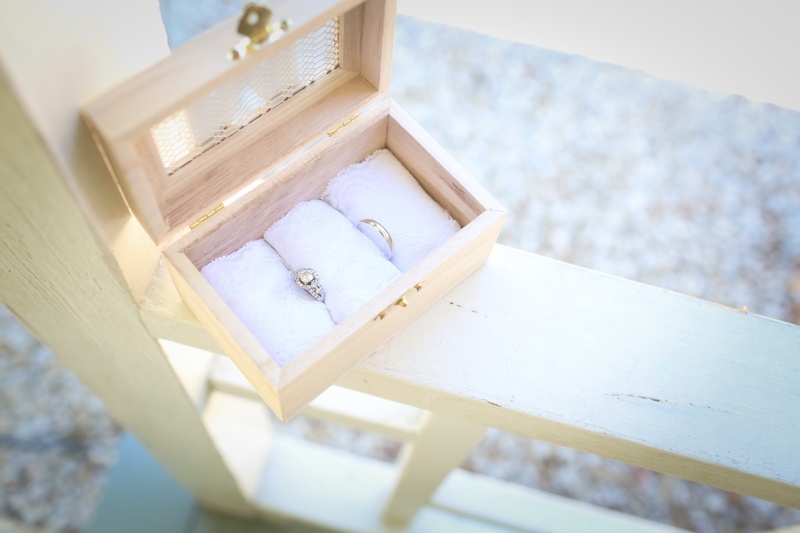 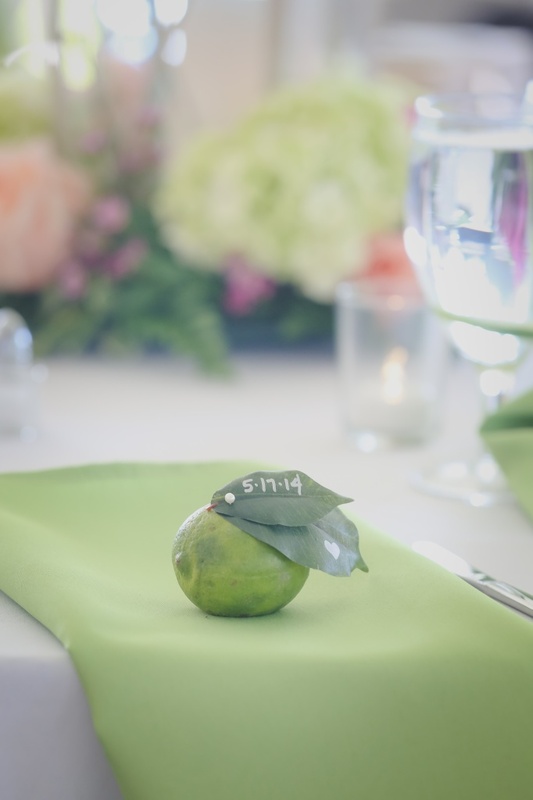 Check out photos from Erica and John’s gorgeous wedding taken by Tiffany Kelly from TRK Photography.